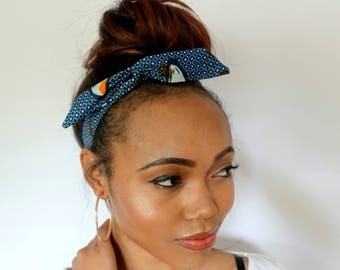 **A Versatile chic hair accessory, Fabric Covered Flex wired hair wrap. 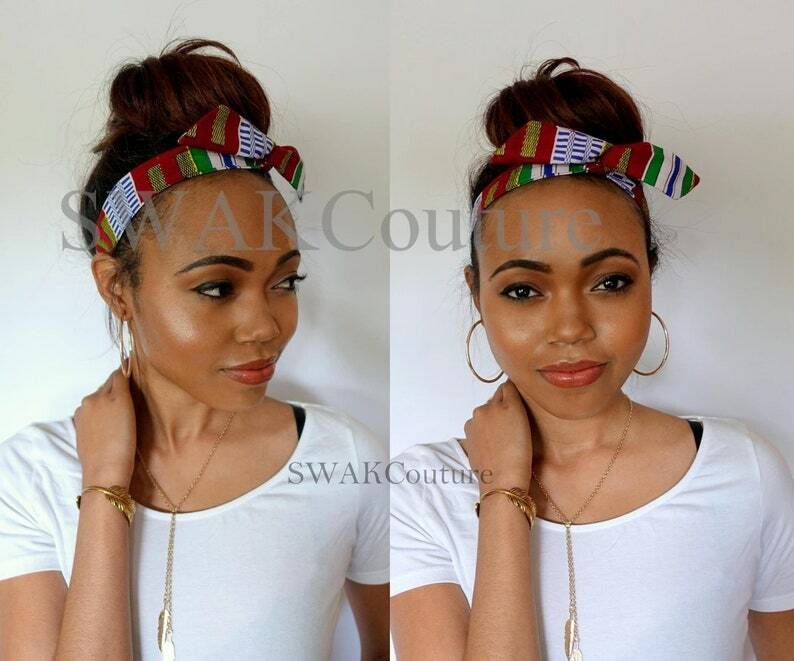 Wrap it around your bun for a chic Top Bun or twist into a braid for a bohemian style. 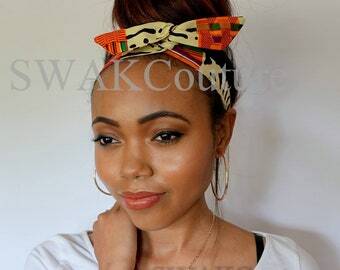 Also can be worn as a twisted bow Headband or at the end of ponytail.